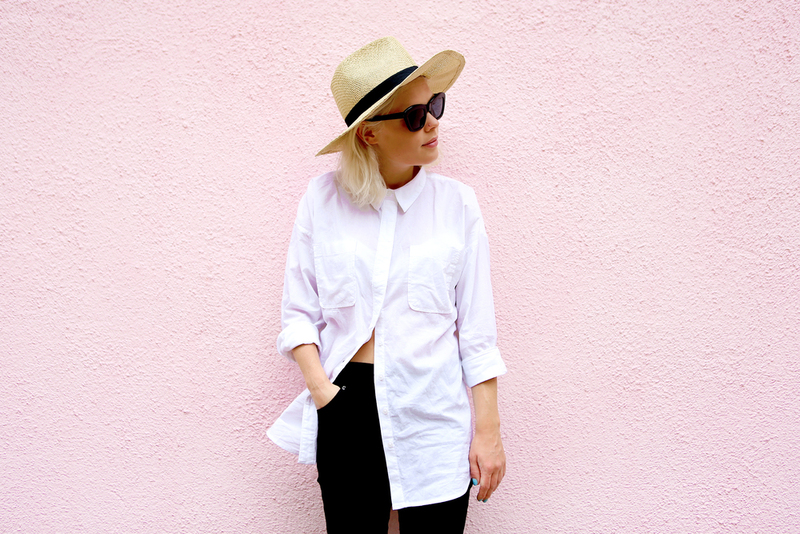 Ben Franklin said, “Imagination is more important than knowledge. Knowledge is limited. Imagination encircles the world.” These stories have a way of whisking your child away to a place not yet experienced or even imagined. 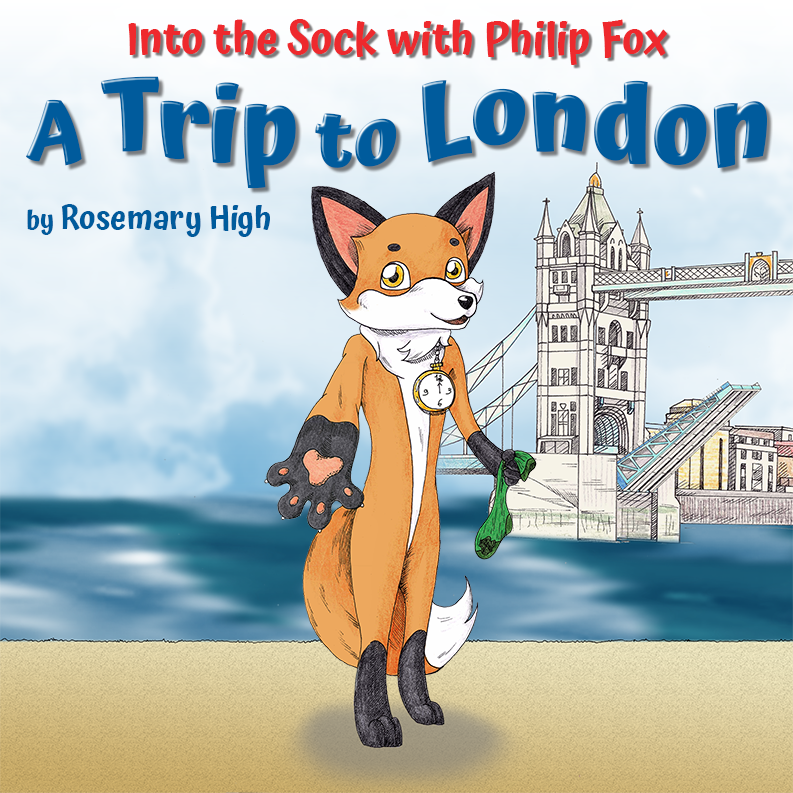 Reading these stories allows your child’s imagination to fly...even through a sock with a friendly fox in the Into the Sock with Philip Fox series by Rosemary High. In A Trip to London, our fox friend Philip takes readers on a tour of London, England in a truly unique way. Through the magic of his sock, we experience the beauty of London from high atop the London Eye, the hustle and bustle of the streets, the contemplative quiet of St. Paul’s Cathedral, and much more. These imaginative experiences can transfer from the book into your child’s small world play, which is wonderful for building language skills! Learning about and celebrating global diversity can make a lifelong impact on a child. Global awareness and compassion can begin at an early age - using fun, creative books like these that your child will love! Philip Fox has a magical green sock that transports him to wonderful places! In this book, he takes young readers on a trip to London, where he introduces them to wonderful places, including the Tower of London, St. Paul’s Cathedral, and Big Ben. Thabo is the five-year-old son of a Zulu chief in South Africa. He is going with the warriors on a hunt, and he wants to prove to them that he is brave. 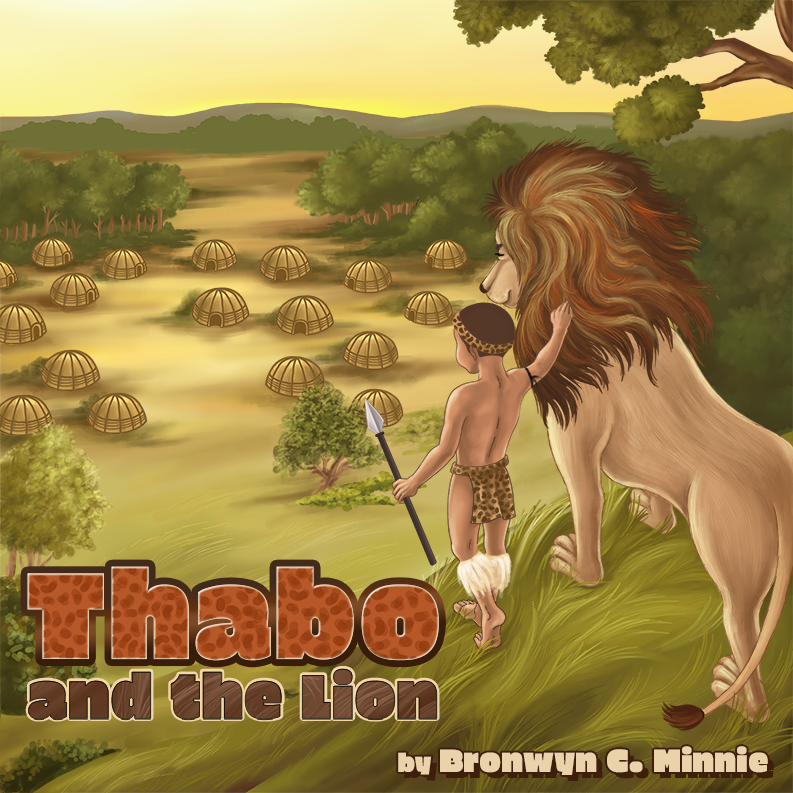 But when they hear the roar of a mighty lion, will Thabo be able to face his fears? 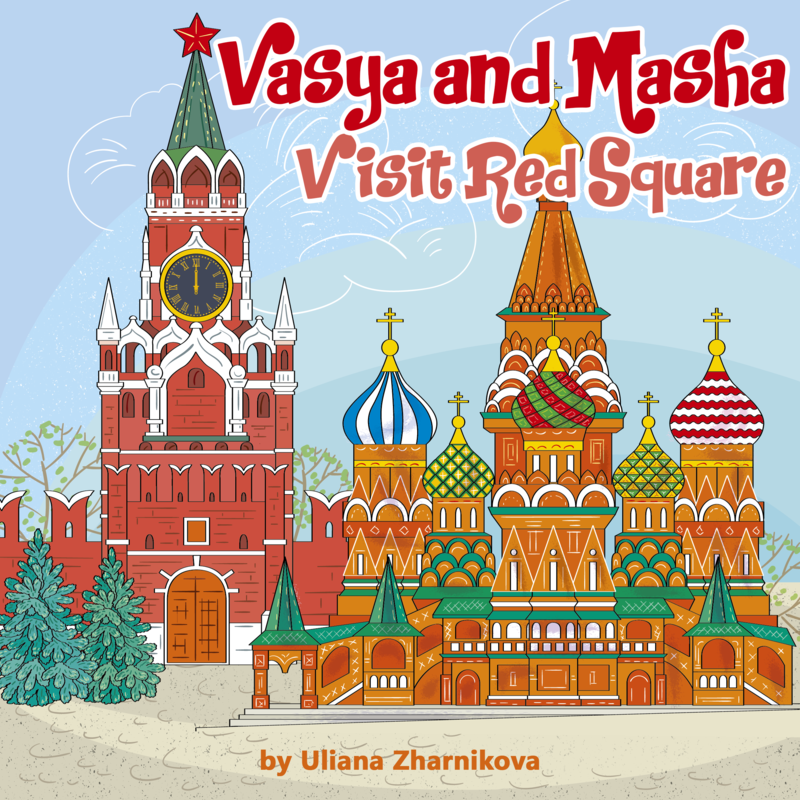 Vasya and Masha are visiting Red Square in Moscow, Russia. There’s so much to see, like the Kremlin, the Czar Bell, and Saint Basil’s Cathedral. Vasya loves looking at it all until he gets lost. Where can he be? Cat is a nice orange cat with an unusual crooked tail. The other cats make fun of Cat’s tail, so he feels very sad. But one day, Cat’s friend Stefano shows him a special tower in Italy which has something in common with Cat. What could it be? 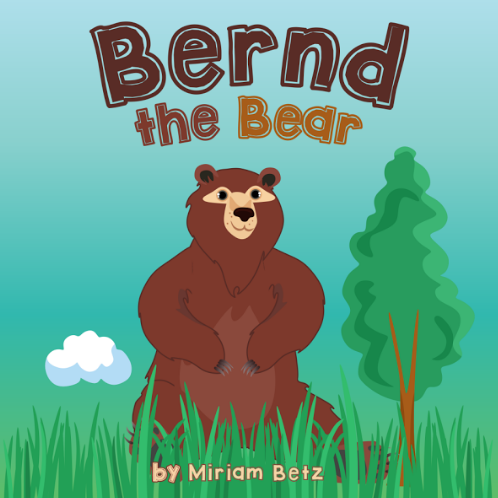 Bernd the bear lives in the Berlin Zoo in Germany, but life is boring there. 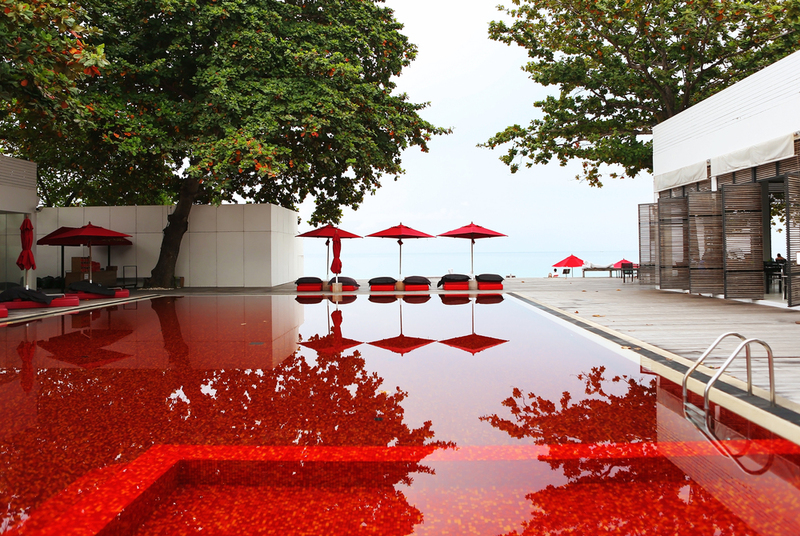 Time to take a trip! Bernd discovers that there are many places to see in Berlin, but the people at each place run away as if they had never seen a bear before. Such a trip is not so easy for a bear in Berlin! Marco and Maria are going on a family trip to Rome, Italy. They can’t wait to visit the sights of the city, especially the Colosseum! 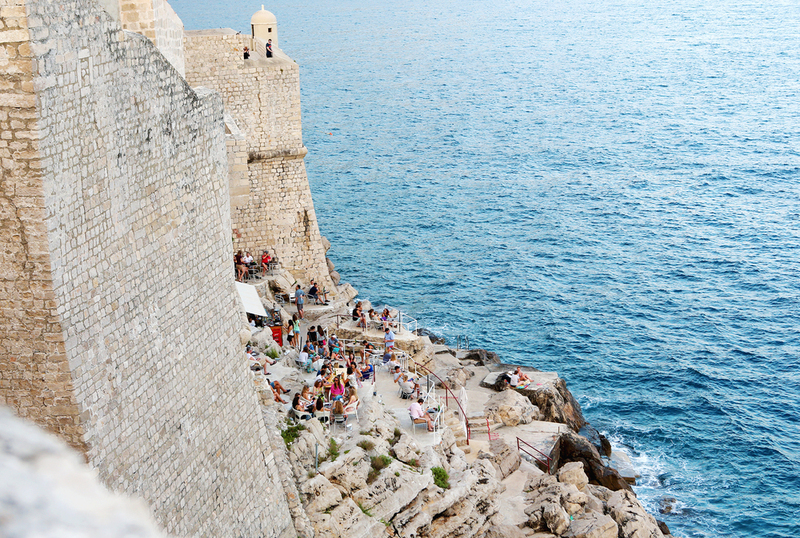 Will the family be able to enjoy the history of Rome, or will Marco’s hungry belly put an end to their family fun? Nikita, a six-year-old boy from Lviv, Ukraine, has an important homework assignment. He needs to visit his favorite place in Lviv and write about it, but Nikita doesn’t know which place to choose. Luckily, his older brother has a great idea! Auntie Carry is going on a trip to Japan and China before visiting her nephew, Aaron. She buys Aaron a bag of chocolate bars as a gift, but she doesn't realize how much these chocolate bars love to travel!